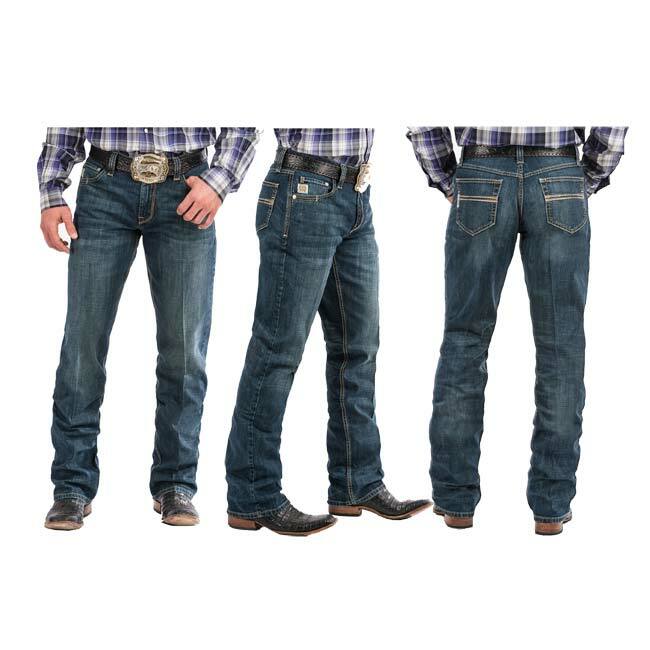 The Cinch Brand has a reputation for the denim jeans and they pour quality materials into their performance denim jeans to bring you top of the line Cinch jeans. These Cinch Carter 2.0 in Dark Stonewash are a beloved style that are created from the popular 11.5 oz performance denim with the well-know “Carter” stitch in khaki, sand, and navy colors. 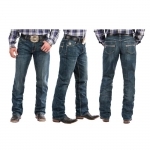 Wear these jeans with a Cinch shirt and your boots and you’re ready to go or wear them for everyday wear, no matter what these jeans are prepared to go the distance with you.